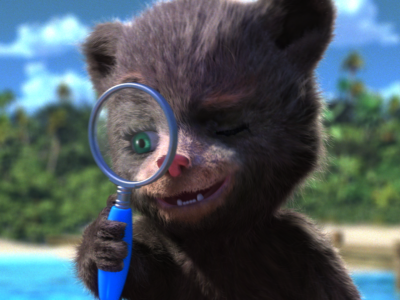 A girl bear cub, sensitive and earnest, Scram is Miles’ other best friend. Scram is thoughtful, inquisitive and conscientious, and provides balance to Relay’s impulsiveness. Her instincts often serve to help Miles think twice about plans they are hatching that may miss the mark or have an unintended consequence. A playful, energetic male otter, and one of Miles’ best friends, Relay embodies the spirit of mischief in Miles’ world. He means well, but he’s often driven more by his appetite for fun, food or adventure than by good sense. 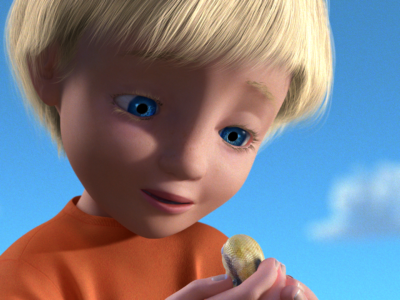 A bright-eyed, 7-year old boy, Miles is the heart of the show. He is a kind-hearted boy who struggles with balancing his personal desire for instant gratification with the needs of those around him. 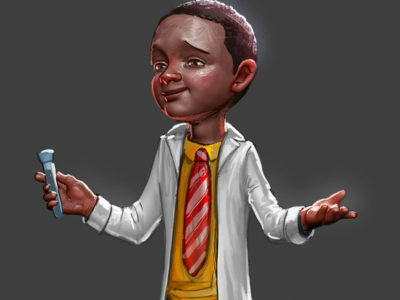 In each episode, Miles is confronted with a conflict or challenge that he navigates with a little help from his friends, Miles learns by exercising such virtues as patience, perseverance, forgiveness and fairness. A bookish, 12-year-old boy skilled in science and marine biology, Luke manages the Aquarium Lab in the basement of the lighthouse and is often the island children’s source of information on the local environment, flora and fauna. 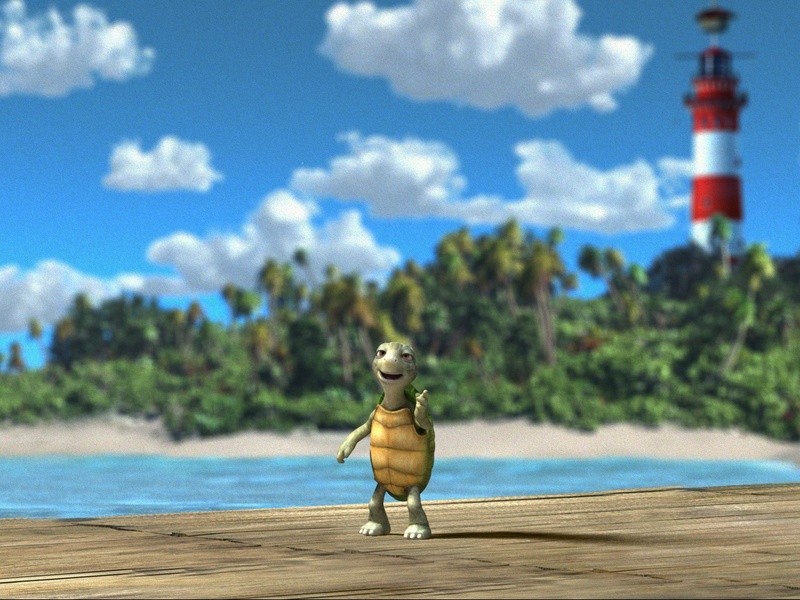 Miles’ grandmother is the lighthouse keeper on Oyster Island. 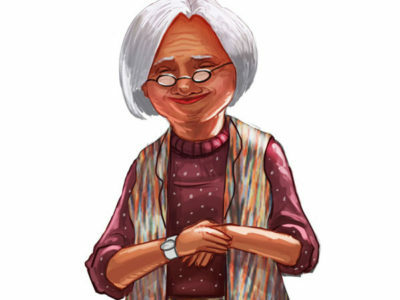 She is gentle, wise and a loving woman in a big cable knit sweater and galoshes. Of all the characters, she most serves Miles’ world with patience and reliable moral ballast. 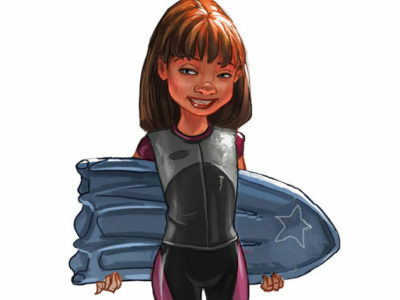 A tough, 11-year-old surfer gal, Jessie runs the surf school next to the lighthouse and provides a positive female role model for the children on the island, offering a coach-like voice of discipline and determination. 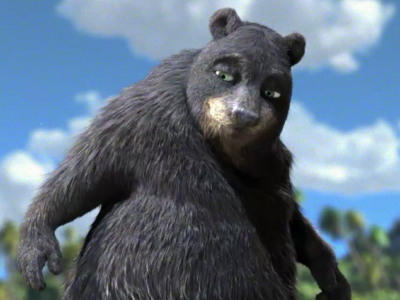 B.B., Scram’s good-natured dad loves to sing, loves to have fun, and especially loves a nice long bear nap. A wise, old sea turtle, Shelby is the island's schoolteacher. While he is full of wisdom, his lessons typically don't make sense to the kids until they have learned them through practical experience. Miles’ grandfather is an eccentric man with a shock of wild gray hair. 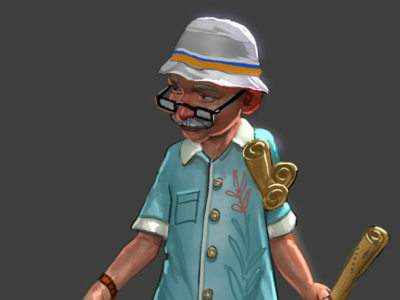 He is a beach comber, treasure hunter and expert yodeler. He, too, is a wise character but in a more playful manner. 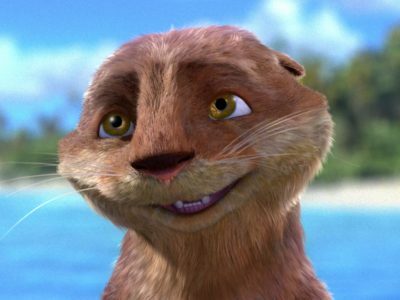 A Plucky Prairie Dog Who Came To OysterIsland To Learn How To Swim In The Surf Like An Otter. 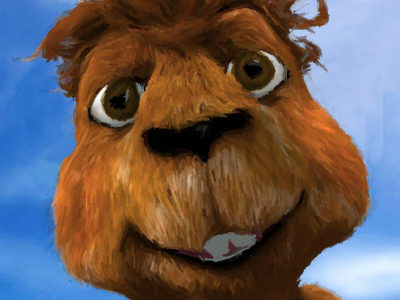 He’s An Optimistic And Determined Underdog Character, Sporting A Messy Cowlick Of Fur On The Top Of His Head, Who Teaches Our Children To Never, Ever Give Up On Their Dreams And The Things They Believe Are Right.